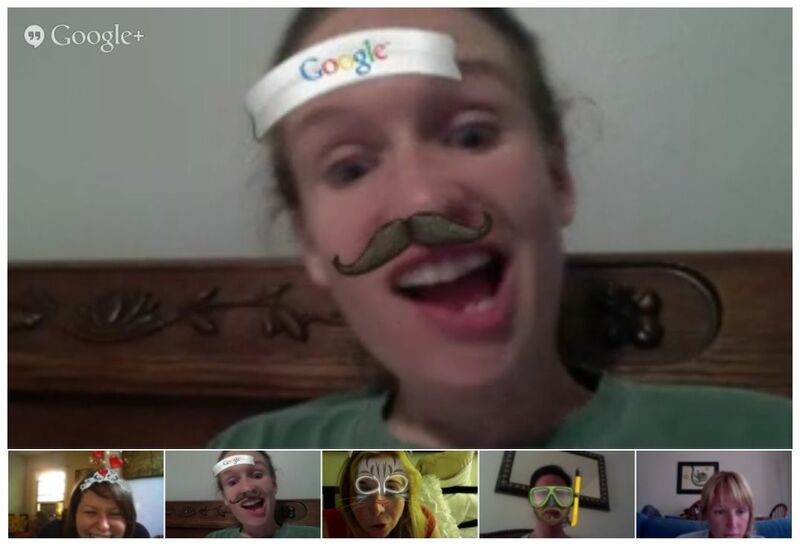 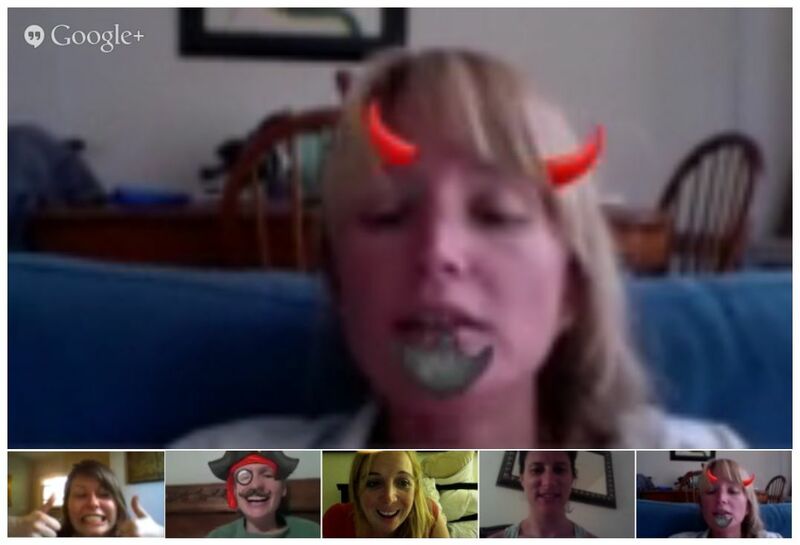 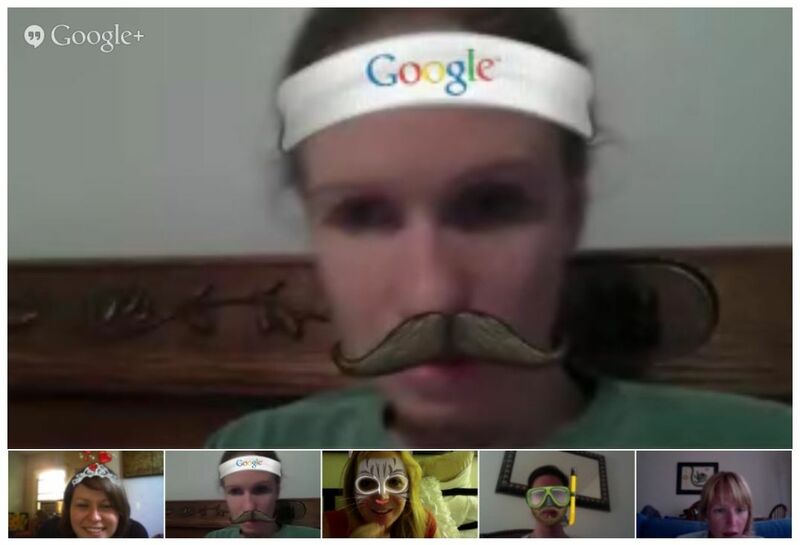 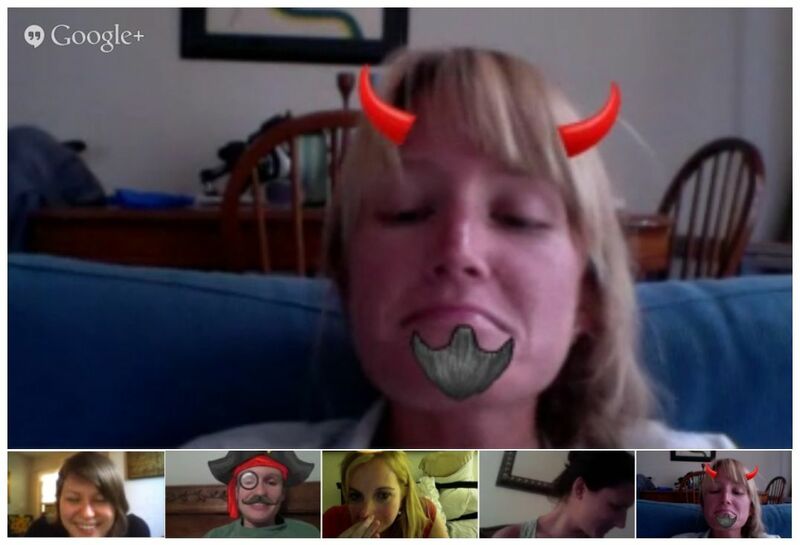 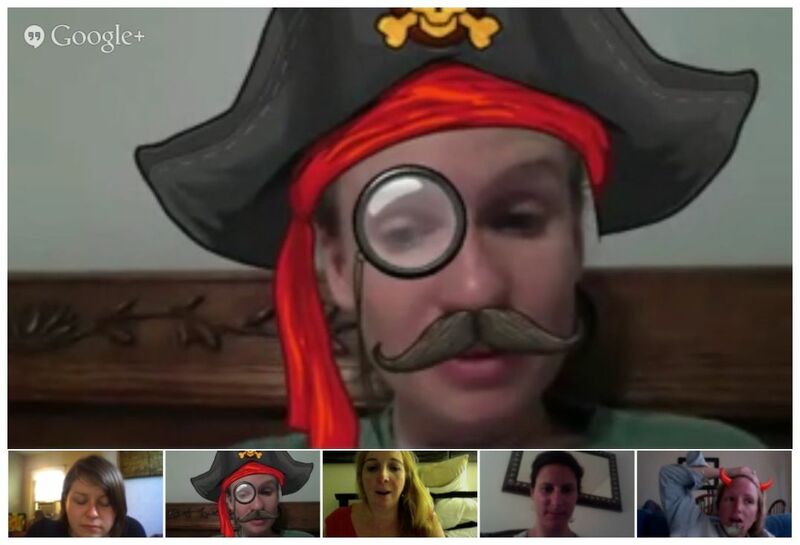 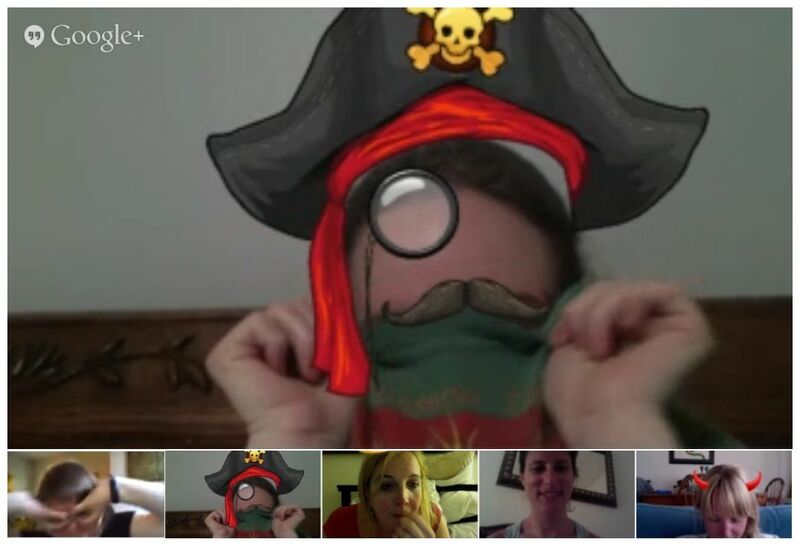 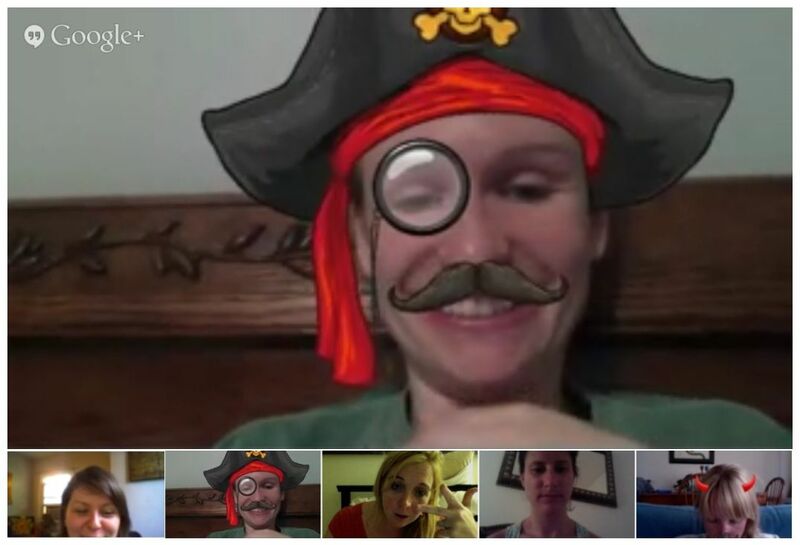 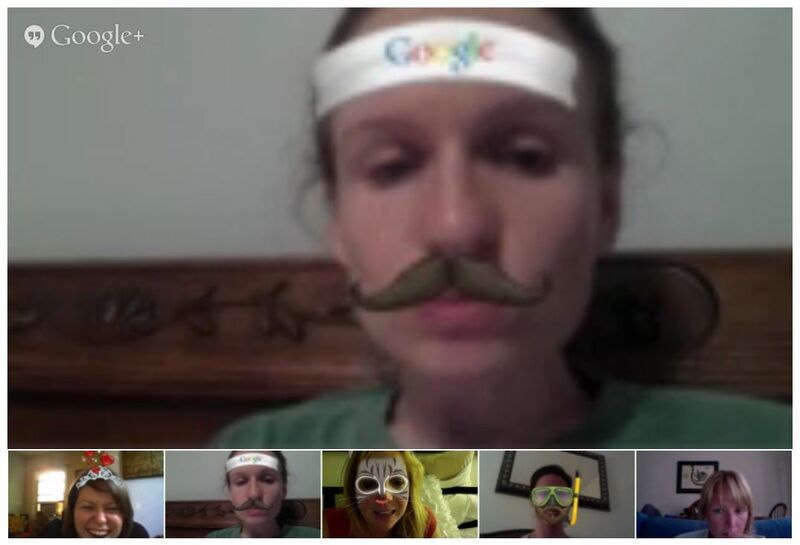 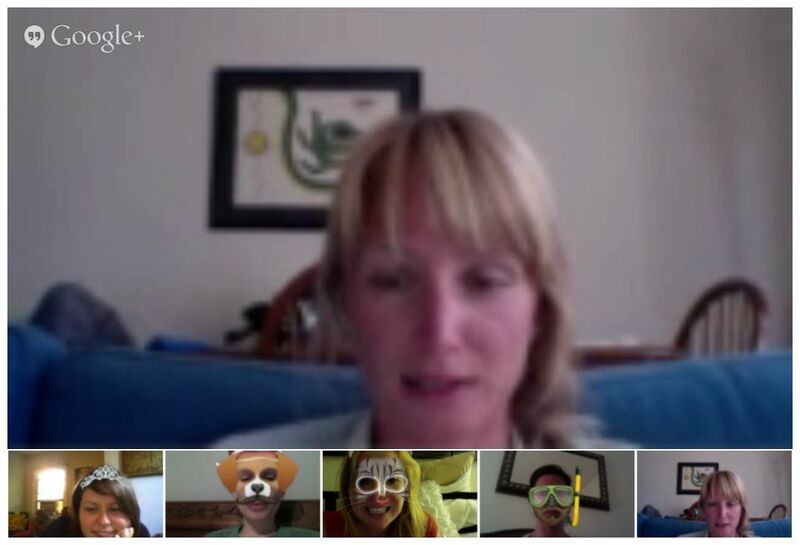 Our first of many G+ hangouts with the Maf gals. 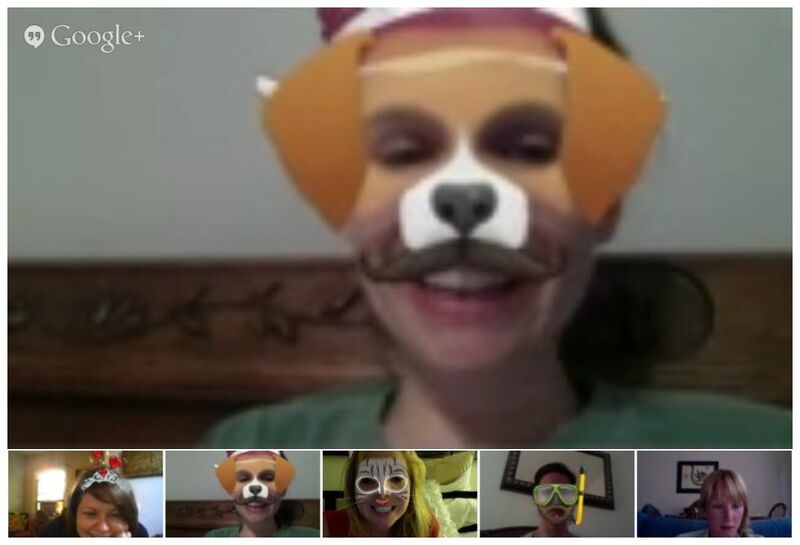 I ❤ these girls so much. 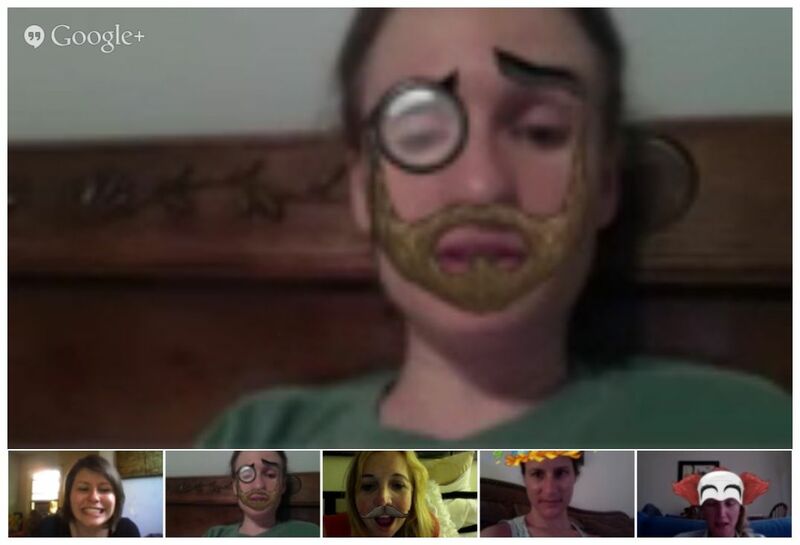 Sunday’s at 9PM have never been better!